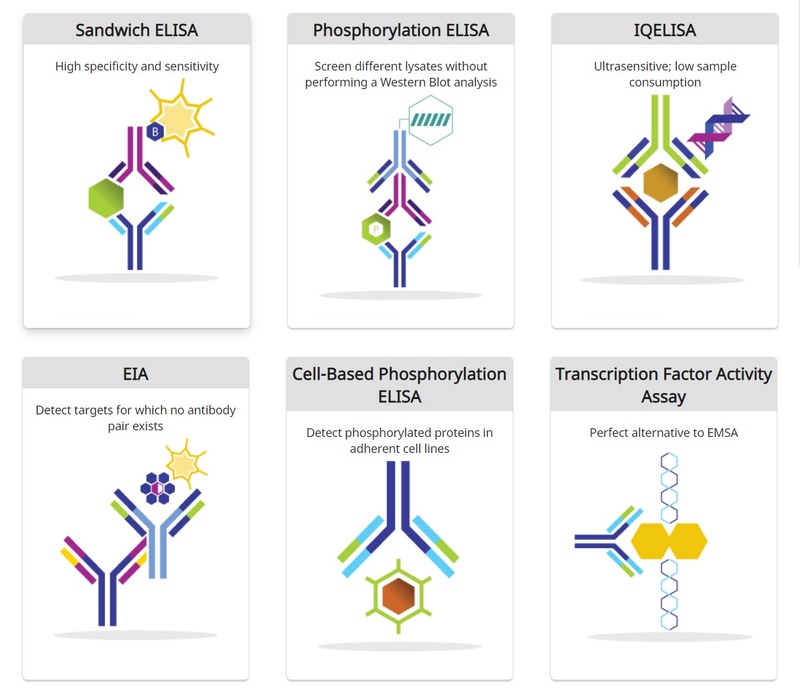 HOME NEWSWHY RAYBIOTECH ELISA KITS? RayBiotech manufactures, not resells, ELISA kits. ELISAs are ISO certified and validated for exceptional reproducibility. All ELISAs are backed by 90-day 100% satisfaction guarantee.